Search for the best countries in the world to live and you will find Germany at or near the top of every list. This is because of its excellent infrastructure, world-class healthcare, affordability, and standard of living. Hamburg offers the best of all of these, as a growing trade and commercial hub with beauty. 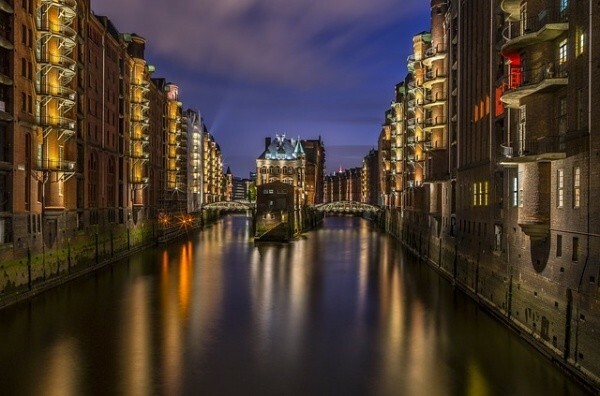 It is the second largest port in Europe, has stunning lakes and hundreds of bridges to bike along on your way to work, to grab coffee with friends, or enjoy the new Elbphilharmonie concert hall.